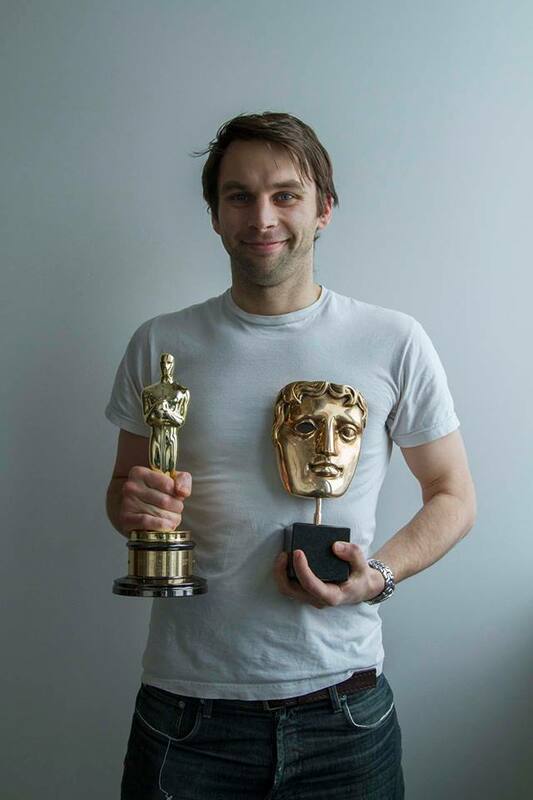 Why is Theatrix alumnus Tom Partridge holding what appear to be a BAFTA and an Oscar? And why is he smiling? Theatrix is the St Albans based performance art school. Established in 1980, it provides young people from the age of five and adults with opportunities to learn a wide range of theatre, speech, drama and communication skills. Teamwork, enjoyment and the development of strong friendships characterise the Theatrix ethos. We offer weekly classes in drama, acting, speech, playwriting and musical theatre for groups and individuals, after school and on Saturday morning, using the excellent facilities of the Abbey Theatre, St Albans, and led by our team of dynamic young professional actor/teachers. You can start classes or tuition at any time. Students have frequent opportunities to perform on the main and studio stages at the Abbey Theatre. We also specialise in auditions for the National Youth Theatre, Drama School and University degree entry, and many of our students go on to careers in the theatre, film and related professions. Students take Trinity College exams recognised within the National Qualifications Framework. Consistently our students achieve pass rates in excess of 98% - mostly achieving a merit grade or above. Students from Theatrix in St Albans star alongside Eddie Redmayne, Johnny Depp and Jude Law in Fantastic Beasts: The Crimes of Grindelwald by JK Rowling. Read the review in The Guardian. We’re very proud of Theatrix Alumnus director Simon Godwin whose career continues to go from strength to strength. Anthony and Cleopatra is currently showing at the National Theatre - find your nearest cinema to watch it on 6 December. You can watch the trailer for Timon of Athens which is at the RSC in Stratford-upon-Avon next year before Simon takes over as the new Artistic Director of Shakespeare Theatre Company in America. You can read Michael Billington's review of Antony and Cleopatra in The Guardian.